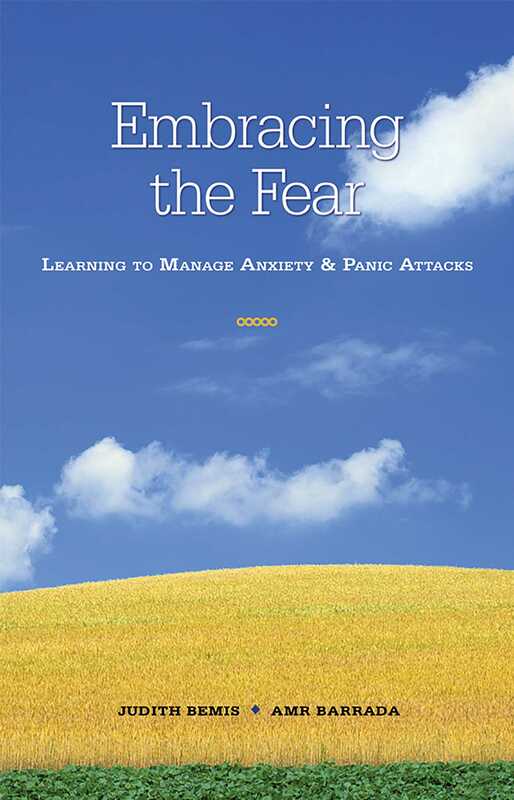 A compassionate look into managing anxiety disorders, simple phobias, panic disorders, and agoraphobia, Embracing the Fear offers effective techniques in visualization, meditation, and inner-dialogue. A compassionate look into managing anxiety disorders, simple phobias, panic disorders, and agoraphobia, Embracing the Fear offers effective techniques in visualization, meditation, and inner-dialogue. The book and audiocassette (sold separately) help us accept and change panic and avoidance responses, and assist us in identifying anxiety triggers.